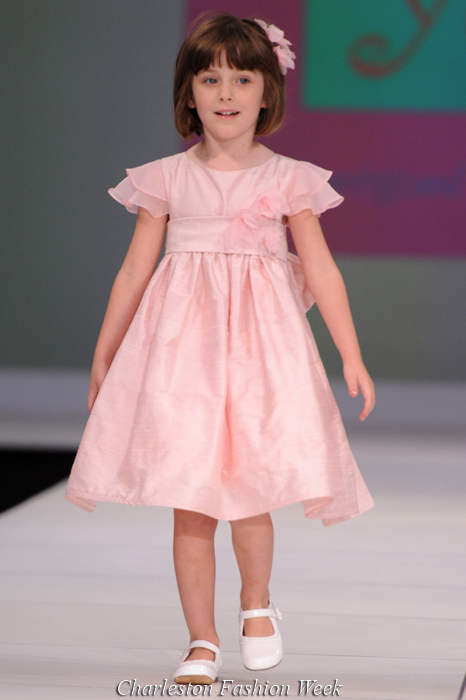 True Fashionista Now > Uncategorized > Yoyo Designs 2011 S/S Collection at Charleston Fashion Week. Couture Fashion Week NYC – Nedret Taciroglu S/S12 Collection. Amsterdam Fashion Week: Roya Hesam S/S 2013 Collection. La’Daska Powell 2011 Collection at Charleston Fashion Week.